Commercial Potential on the west side of Lincolnton. Almost 6 acres of land offering 388 feet of Frontage on NC Hwy 150. The property will require City approval on Rezoning based on projected use, as is currently zoned R-25. 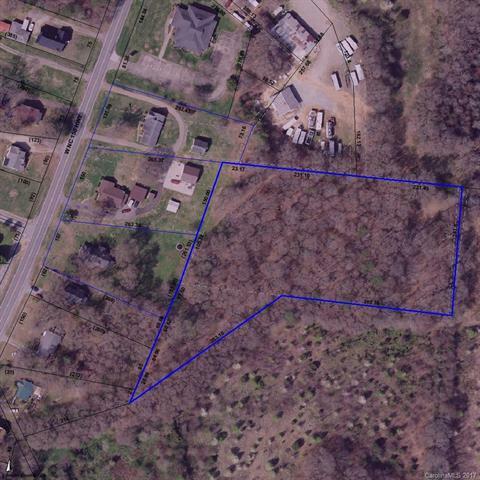 Land includes 4 combined parcels. Currently the property has 3 residential houses that are considered as no value. A good location to grow your future business. Would be good location for many types of businesses. Offered by Marc 1 Realty. Copyright 2019 Carolina Multiple Listing Services. All rights reserved.